your business needs, for web and mobile. to visually build and maintain apps. the plugin architecture and integration capabilities. Joget Workflow is an award winning software, with customers from all over the world in 21 countries and 21 community-contributed language translations. the Video Tutorials, Knowledge Base and Forums. 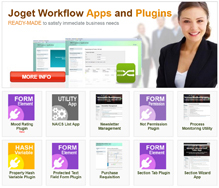 Get ready made apps and plugins from the Joget Marketplace. 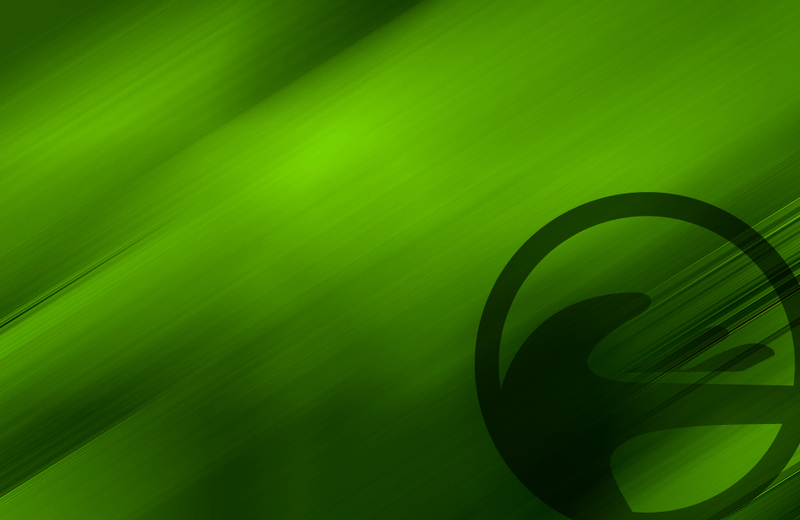 Access the open source repository at GitHub.